Welcome to BHG Chinese Bistro. Best Authentic Chinese food in town! 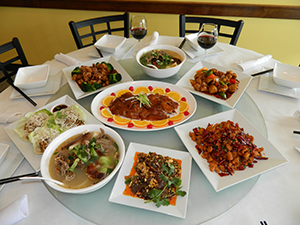 BHG Chinese Bistro is a cornerstone in the South Bend and Granger communities and has been recognized for its outstanding Chinese food, excellent service, and friendly staff for over 7 years. 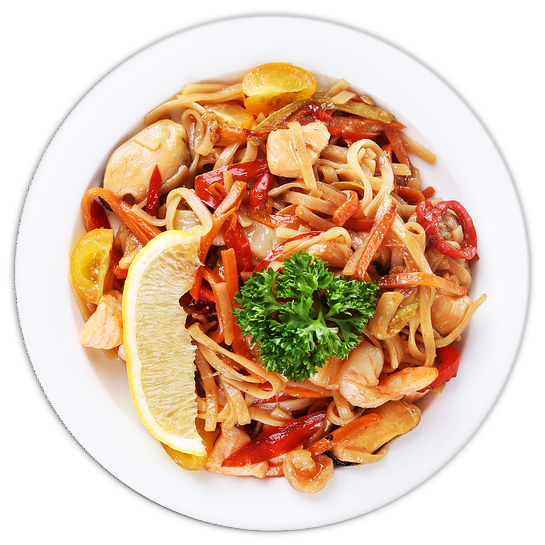 We offer authentic Chinese and fusion style dishes made from the finest and freshest ingredients available. 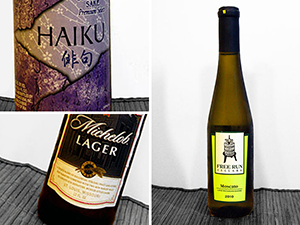 Our creations are influenced by diverse flavors from countries across the globe including China, Korea, Japan, Thailand, and America. Excite your taste buds with the best Chinese food! 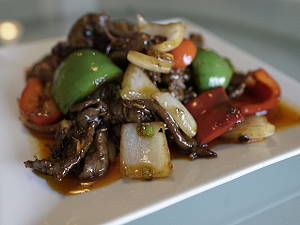 Come visit our modern and comfortable dining room in Granger, or click below to order carry-out or Chinese delivery. We look forward to seeing you soon! We’ll be closed on Easter Sunday (4/21/2019). Happy Easter! All-You-Can-Eat Buffet for Mother’s Day! Treat your mom, family and friends to the best Chinese food! Please mark your calendar and make reservations today. Treat Mom and your family and friends to high quality & authentic Chinese food at BHG’s one day only Mother’s Day Buffet! Regular menu is available as well. $17.99/ adult, Children 9 and under half price, 3 and under free. Hot and Spicy Fish Chips This popular dish is made with flounder fillet, lightly corn starched and fried with chili peppers and other spiced. It is hot, it is spicy, juicy and it is absolutely delicious! Need food for a party, corporate event, or wedding? Let BHG do the cooking and you have all the fun! Check out our catering menu here. Almost all dishes can be catered. Call us at (574) 243-0700 with questions!